Austin is a great city for tattoos. South Austin in particular is a great area that caters to vegetarians and vegans, along with those pursuing other alternative lifestyles. While I am a vegan, my style is more classic than rock star, so I've never gotten a tattoo. 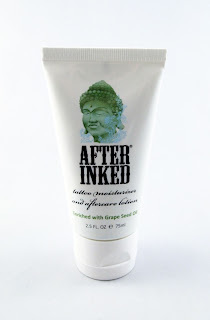 However, I was really curious about a vegan product called After Inked, a specialized moisturizer for new and existing tattoos. I admit that I was at a bit of a disadvantage testing a tattoo moisturizer when I don't have any tattoos. Instead, I evaluated it as a moisturizer in general, comparing it to other body moisturizers I've used. 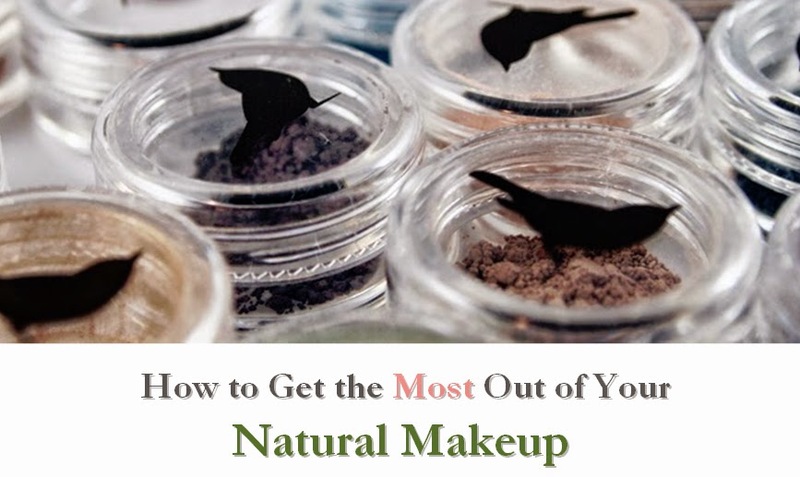 The lotion absorbs easily and quickly; a small amount covers a generous area. The consistency is great, which I suspect is due to the use of synthetic beeswax. The scent is a natural orange that is suitable for men or women, especially as it's much lighter than most moisturizer fragrances. It rates a low 2 on EWG's Skin Deep database, with the benzyl alcohol being the only ingredient that is in the moderate hazard range. The main disadvantage to this product is the $20 price, but it makes sense given that it's such a niche product. Fortunately, the company also offers smaller pillow packs if you want to sample it first. The moisturizer breathes well and seems to be one of the most ethically produced tattoo moisturizers on the market. 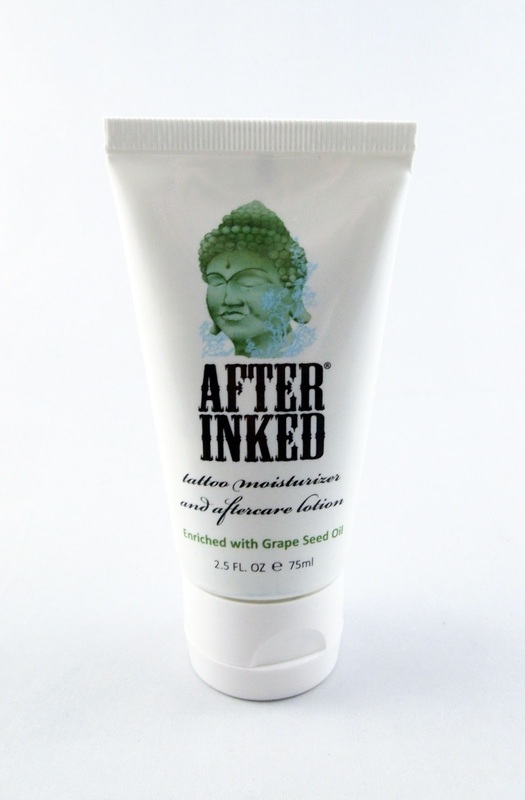 If you're looking for a great moisturizer that is gentle enough for use on tattoos and permanent makeup, I highly recommend After Inked. 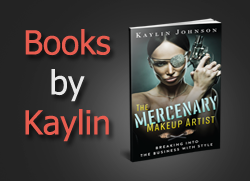 I have one After Inked Prize Pack (with one full-sized moisturizer, a visor, and a lanyard) (over $20 value) available to give away to one lucky reader! One winner will be chosen at random from all eligible entries. Just leave a comment through the Rafflecopter widget below stating how many tattoos you have. You don't have to have any tattoos to win. Additional entries are available for posting this giveaway Twitter (this can be done daily for up to one additional entry each day, also using the widget so you get credit). Contest ends 9/21/12 at 12:01 AM EST. Best of luck!